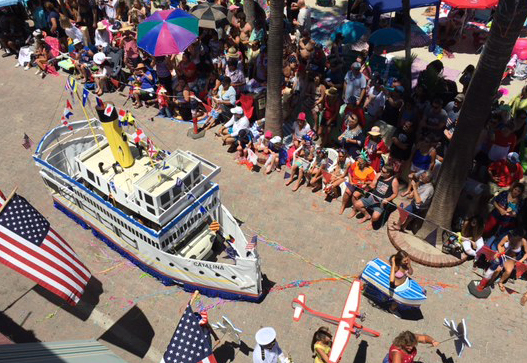 There’s nowhere else on earth like Catalina Island for the Fourth of July. 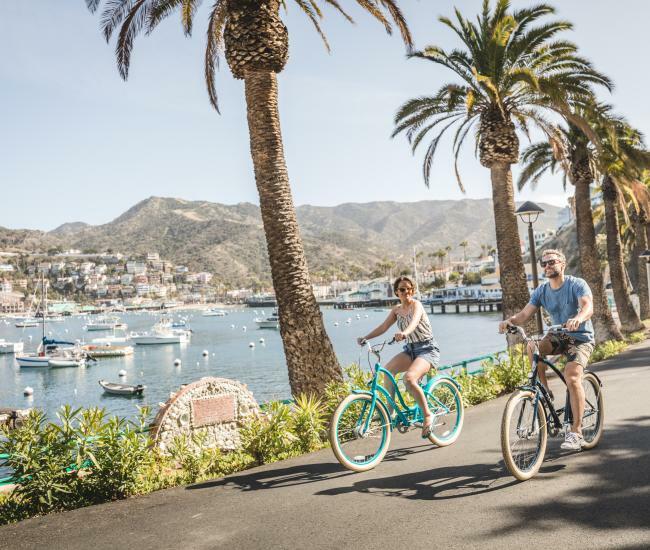 Festooned with red, white and blue and overflowing with patriotic pride, Catalina’s celebrations combine the best of small town charm with the unique environment of Southern California’s only island resort destination. 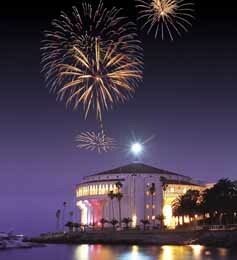 Catalina Island’s Independence Day festivities actually begin the weekend before at the Island’s West End. 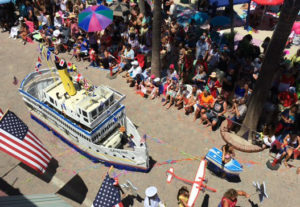 Two Harbors celebrates with a children’s festival and dinghy parade on July 2 as well as a fireworks display on July 3. On July 4, the place to be will be Avalon. The charming seaside village erupts with streamers, bunting and ribbons and American flags wave proudly everywhere the eye can see. Beginning at breakfast time, visitors and locals alike stake out space along Crescent Avenue for the annual Fourth of July parade, which features floats, service clubs and dozens of festively decorated golf carts – all lead by the University of Southern California marching band, which has made an appearance in Avalon’s Independence Day parade an annual tradition for nearly three decades. 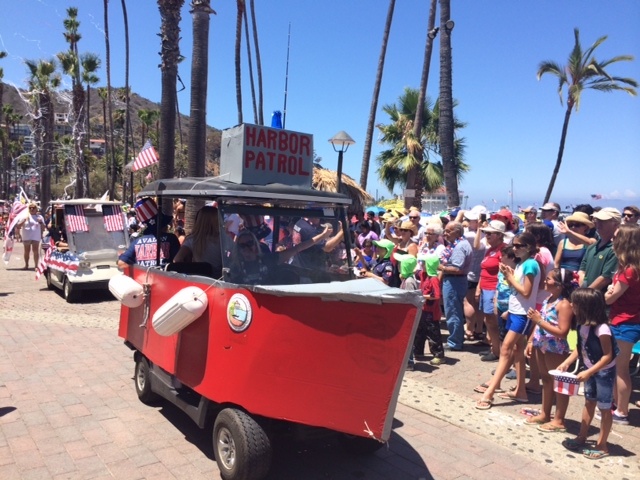 After the street parade the fun on the Fourth continues with a dinghy parade through Avalon Harbor. Once the afternoon’s activities conclude the party moves to the Casino Ballroom, where everyone is invited for an old-fashioned barbecue along with a concert by the USC band. About 9 p.m. one of Southern California’s most distinctive fireworks displays erupts. The rockets’ red glare – and the rest of the pyrotechnics -- are reflected in Avalon Harbor’s calm seas while the echoes of the bombs bursting in air resonates up Avalon Canyon. 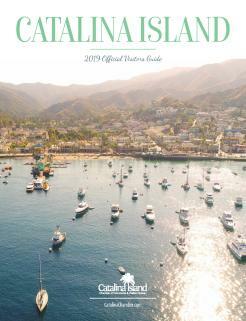 While Fourth of July is the island’s biggest event of the season, it’s just one of many special events on Catalina Island this summer. 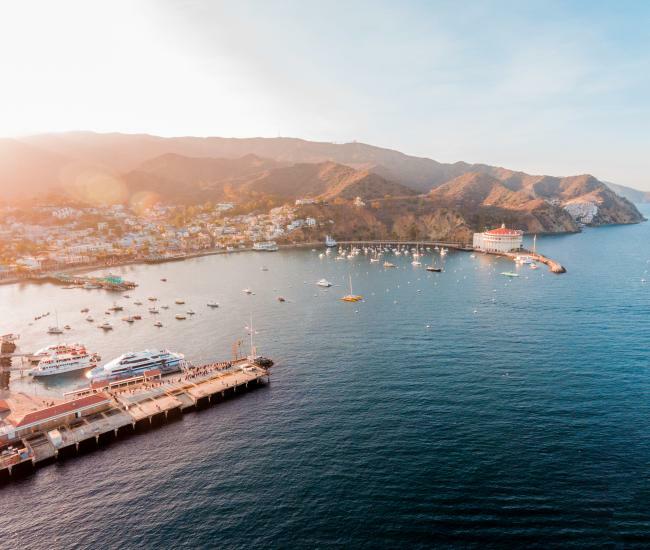 For most visitors, Avalon is the only facet of Catalina that they get to experience. The island is much more than that charming seaside village and summer is the perfect time to learn more about the other 88 percent of the island. The Catalina Conservancy, responsible for protecting Catalina in its natural state in perpetuity, offers a summer naturalist program that includes guided hikes, talks and walks. The Catalina Island Museum has already made First Fridays at the Museum a popular activity for locals and residents alike. This summer two new programs have been added to the schedule. Each Thursday, late nights at the museum showcases the stunning work of glass artist Dale Chihuly in a whole new light. Throughout the summer, Movie Nights at the Museum will screen a wide selection of films with a connection to Catalina. There are several opportunities to enjoy live music on Catalina this summer, including the popular Catalina Concert Series and Live @ Descanso. Upcoming concerts include Siren’s Crush, Common Kings and the Rolling Stones tribute band Mick Adams and the Stones. 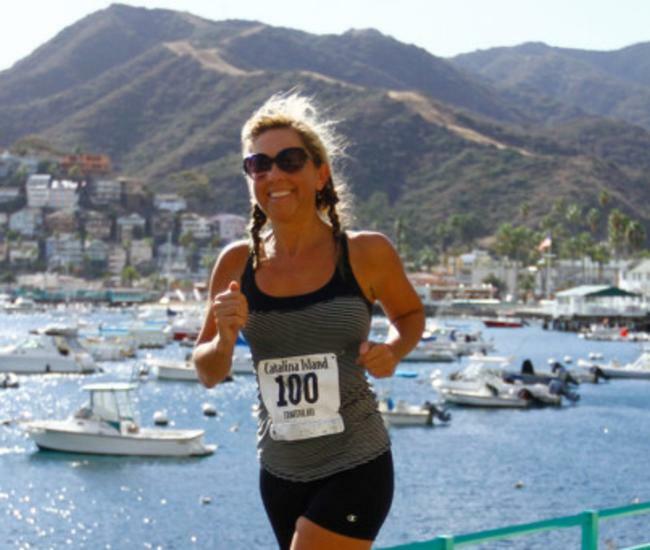 Catalina Island shines in the summer – find your excuse to come visit today.